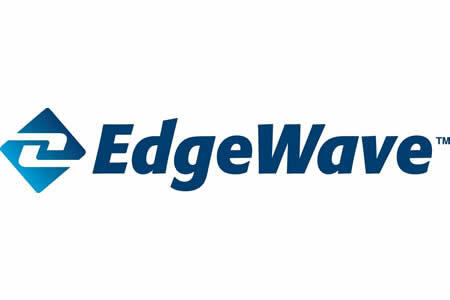 The La Jolla, CA-based cybersecurity firm EdgeWave has collected two Gold Awards at Network Products Guide’s IT World Awards for Hot Companies and Best Products. Network Products Guide is a leading technology research and advisory guide and has been running its award program for 10 years. The awards cover the full spectrum of IT products in every facet of the IT industry and celebrate the best products and services currently on the market. This year’s awards were announced at a gala event in San Francisco on June 29. Businesses from all industry sectors are now being targeted by hackers who are using increasingly sophisticated methods to gain access to networks and data. While anti-virus and anti-malware solutions still have their uses, the sophisticated methods of attack require more advanced security solutions to prevent the sabotaging of systems and theft of sensitive data. Two such solutions developed by EdgeWave were recognized at the Network Products Guide and both picked up gold awards. In the Best Email Security Product category, EdgeWave collected a gold award for its ePrism Email Security Solution and another for the iPrism Web Gateway in the Best Web Security Product category. Both products are based on EdgeWave EPIC (Enhanced Precision Integrated Cyber Capabilities), which combines advanced technology and the experience of U.S. Military cybersecurity veterans to identify and block the latest cyber threats. The email and web security solutions, along with the EPIC next generation firewall, provide layered defenses against even the most advanced cybersecurity threats.